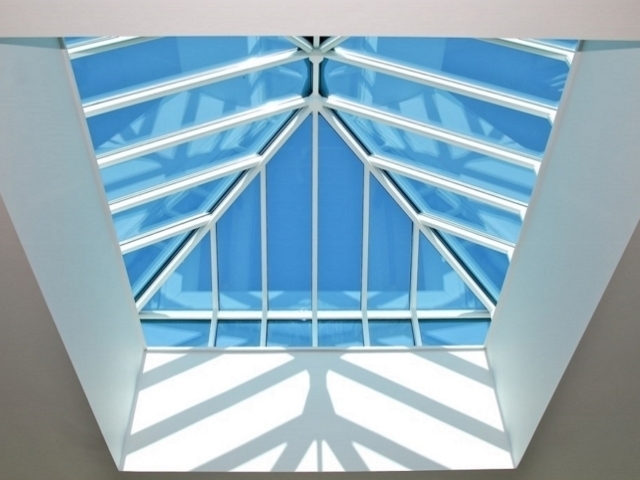 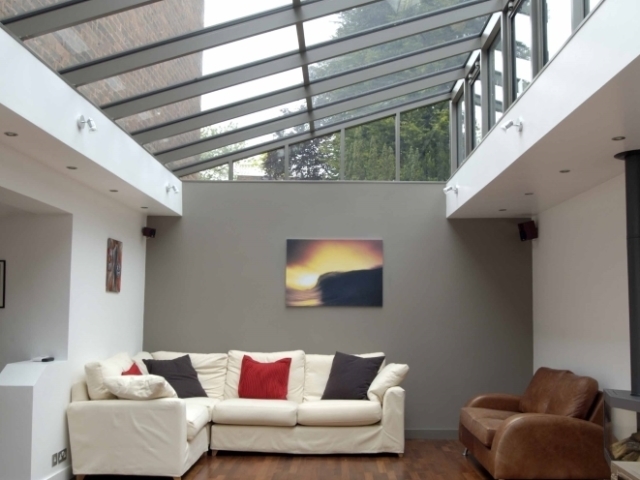 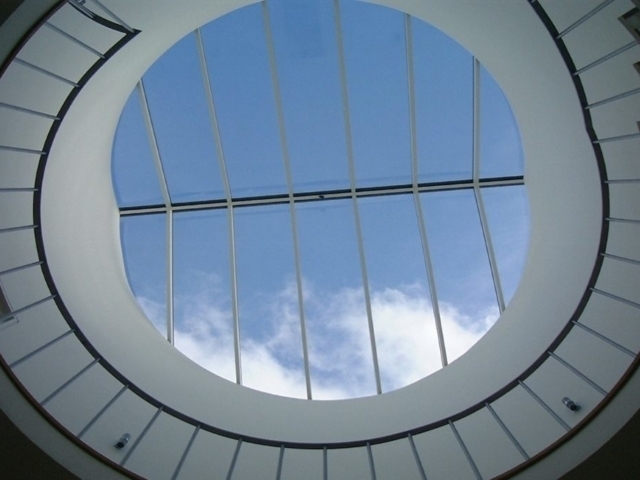 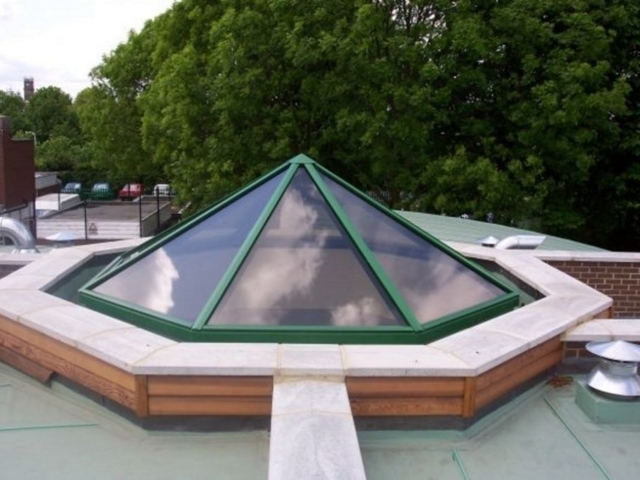 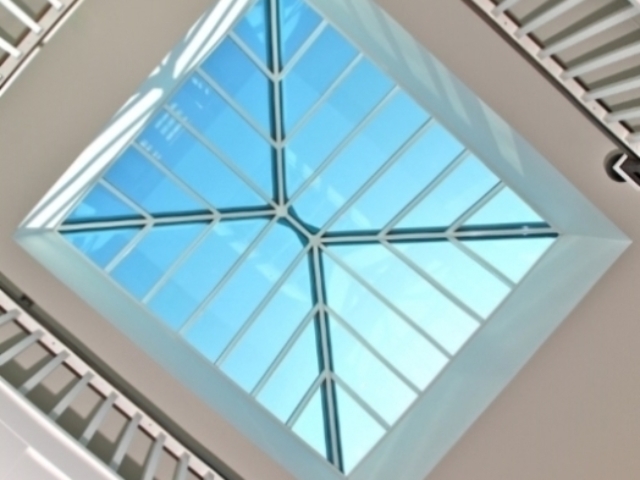 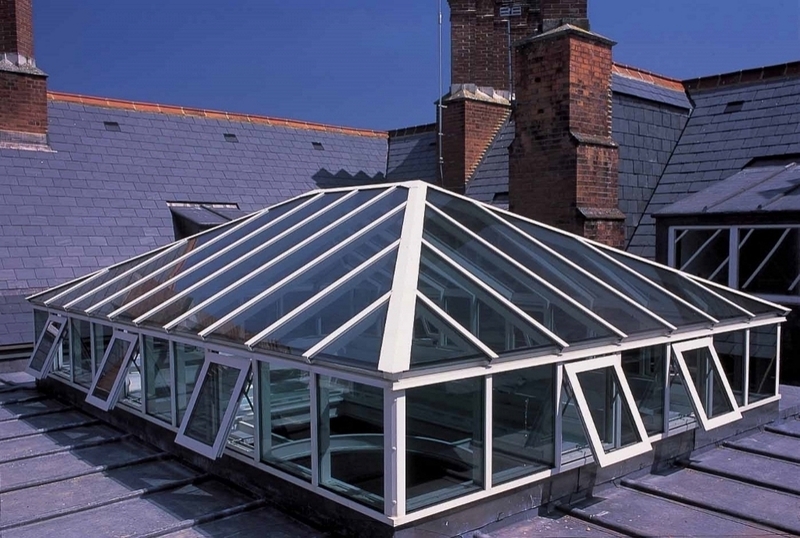 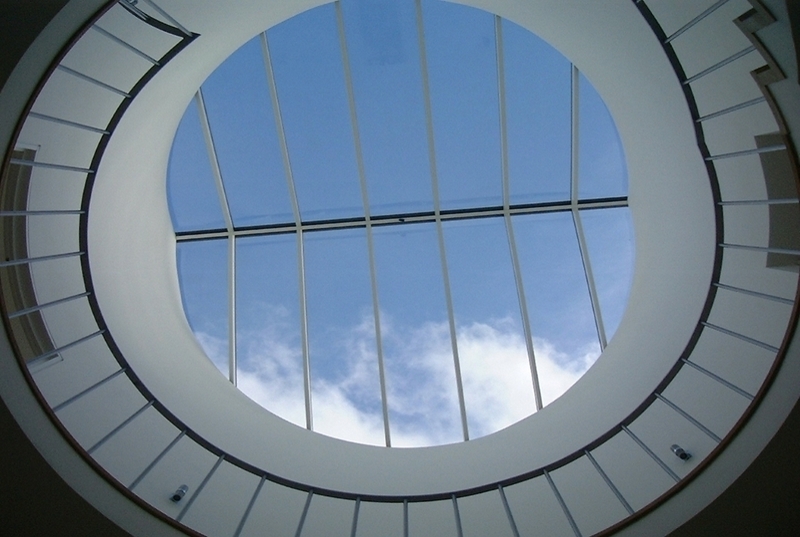 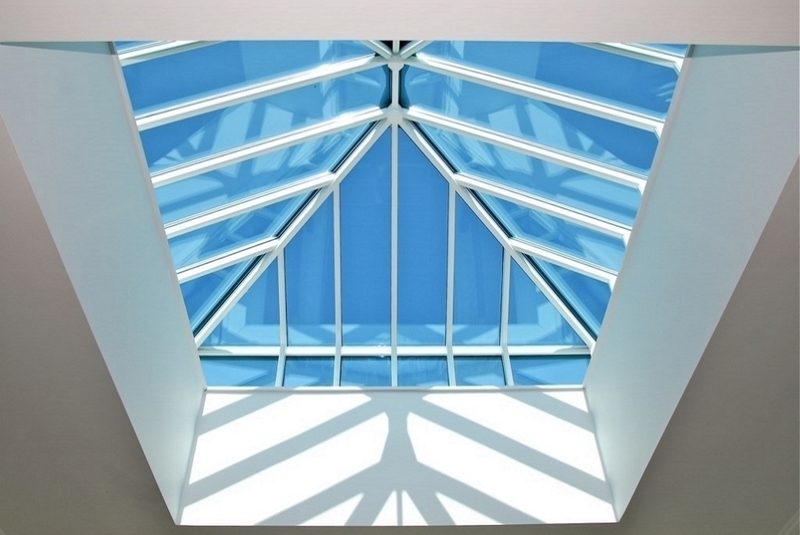 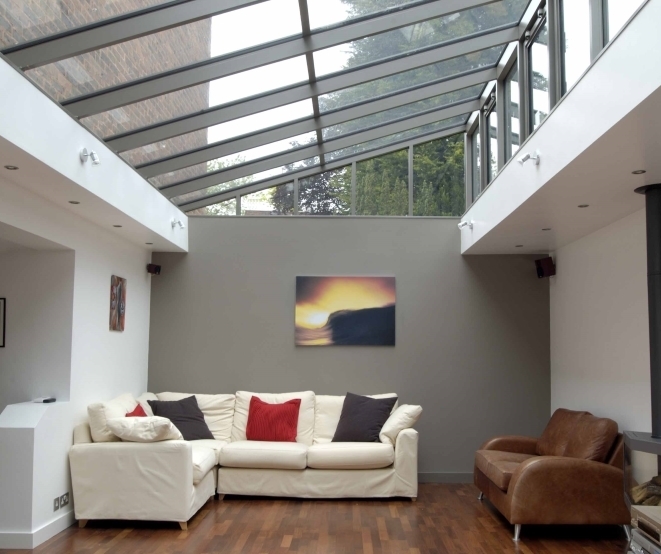 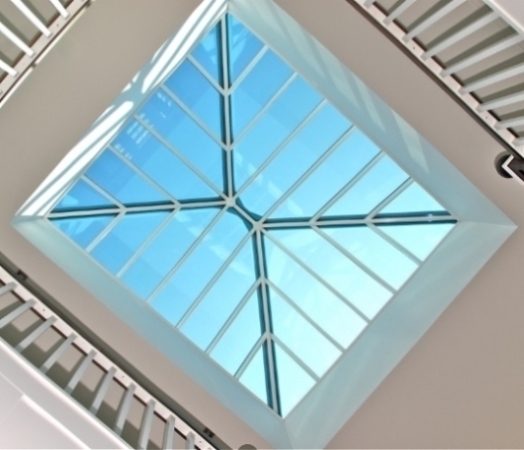 ​SpanGard self-supporting aluminium roof lanterns and skylights are manufactured from the ThermGard patent glazing system providing excellent thermal performance. 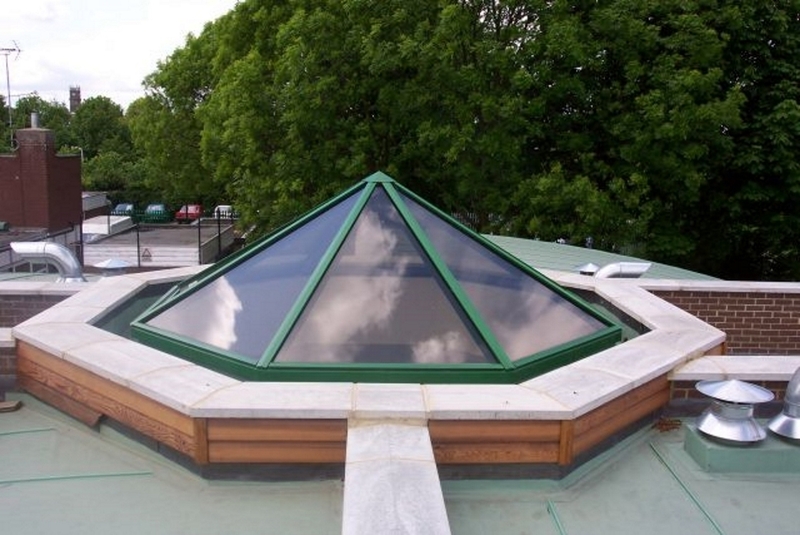 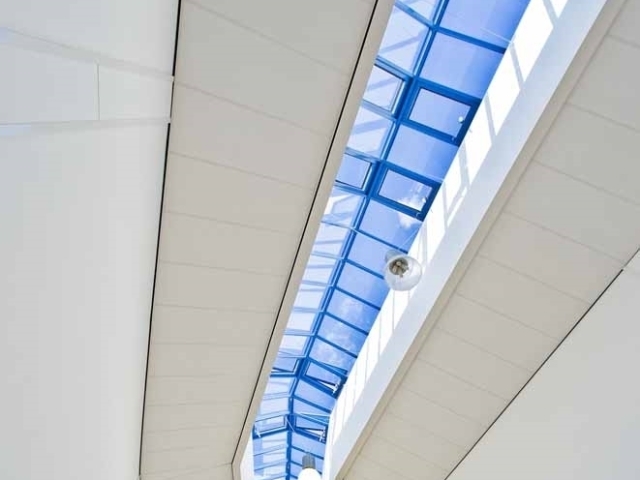 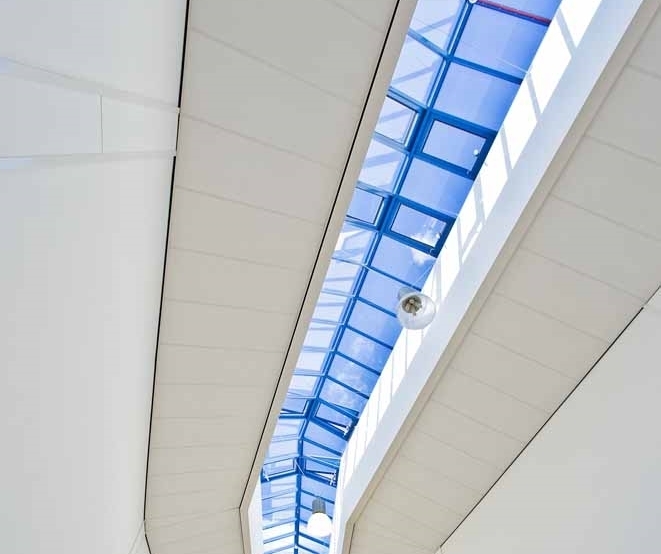 Each rooflight is pre-built in our factory and fully fabricated ready for immediate installation on site. 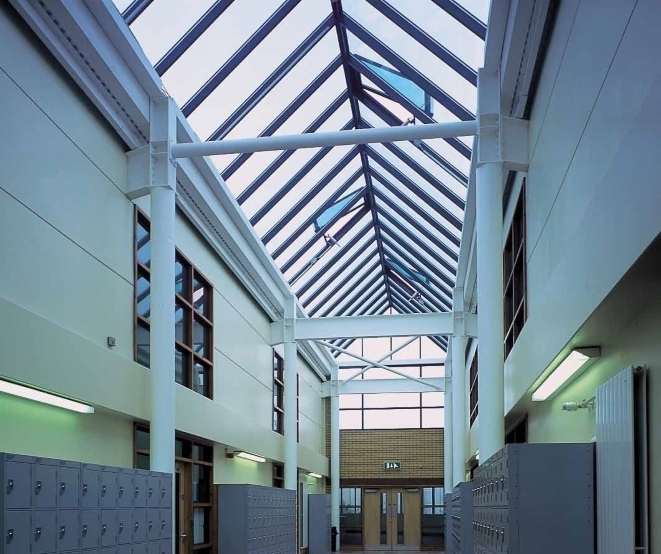 The integrated aluminium cill, ridge, hip & eaves members enables roof pitches from 15° to 45° and in some instances beyond, subject to overall width dimensions. 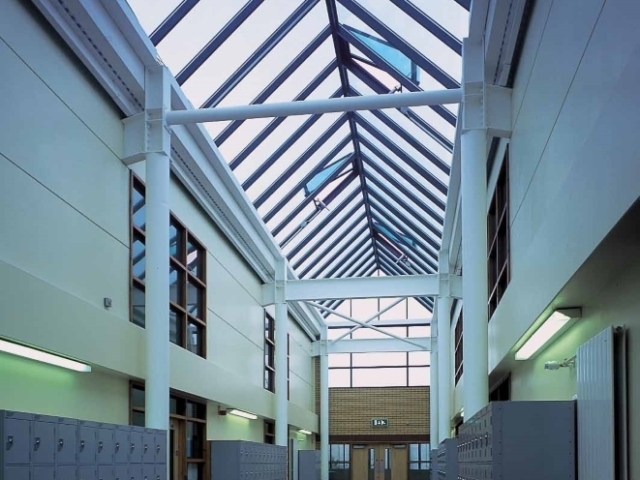 Able to span up to 6m wide by infinite length without additional supporting steelwork, thus reducing costs & liaison between trades on site. 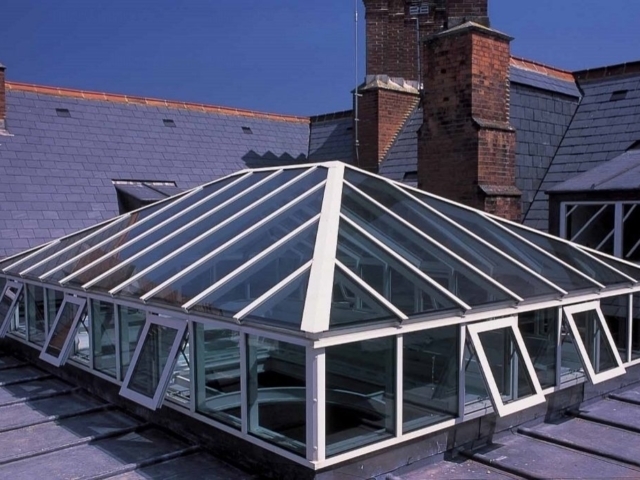 Hipped, gable ended, pyramids, hexagons, octagons & polygons available and irregular shapes a speciality.